After a brief gap following the teaser’s release, Prabhas’ much-awaited action adventurous film, Saaho, has resumed its shooting. Bollywood star Neil Nitin Mukesh, who’s playing the villain in the movie, has joined the team in Hyderabad yesterday. Following the historic success of Baahubali franchise, the Young Rebel Star’s fame has increased by leaps and bounds across the country. 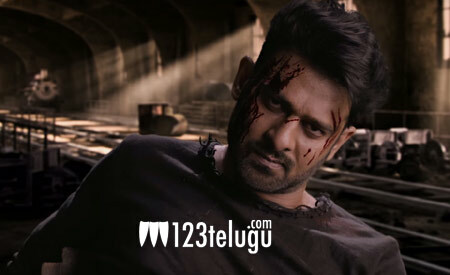 Saaho’s​ makers are spending a bomb on this movie, which will release in Telugu, Tamil and Hindi. The film’s female lead is yet to be finalized. Sujeeth is directing the movie and UV Creations banner is producing it. Shankar-Ehsaan-Loy trio is scoring the music.